Call Today For Premier Powder Coating Services! 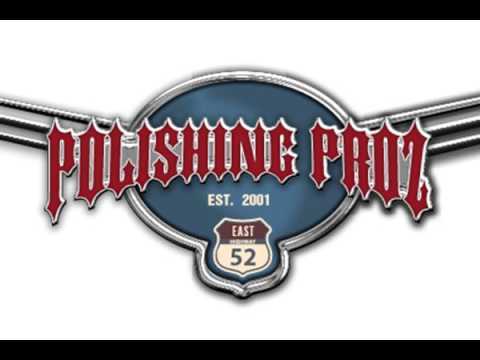 Our family owned and operated facility provides top-quality metal polishing service, powder coating service, chrome plating, and sand blasting service for various equipment and vehicles. We're the one stop shop for all your custom needs. Our name says it all! Since 2001, we've served the San Diego community by polishing their cars, boats, trucks, and motorcycles. Through our knowledgeable and friendly staff with over 20 years of experience in the polishing industry, we're honored to have received the Best of Plating Manufacturers Award. We simply offer the best service for metal polishing, powder coating, and all other custom work. To learn more, call or visit today!